There are a million ways people lie every day. 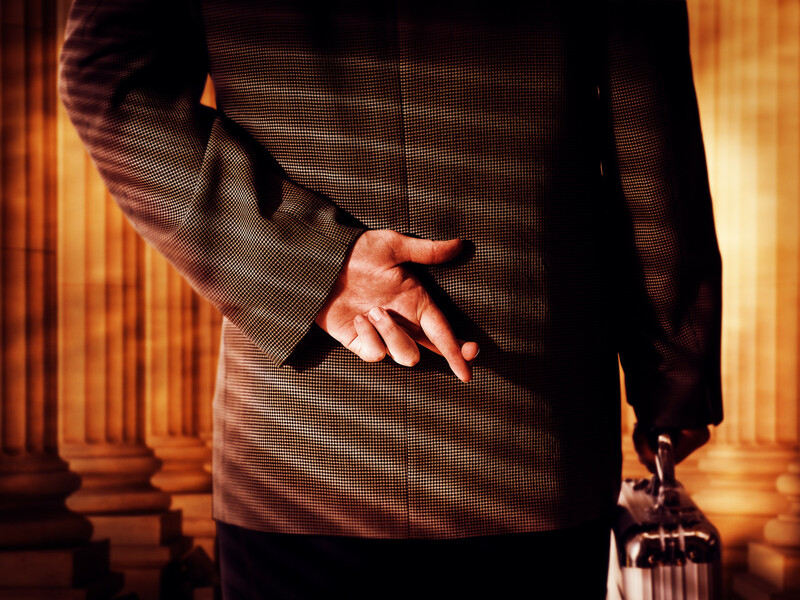 In this article, The 7 Most Common Lies Customers Tell, Mike Michalowicz talks about why and how our prospects, clients and customers lie to us. It's not usually malicious, but more often due to wanting to spare feelings or not fully understanding their own needs or situation. I'm pretty sure I've been lied to by prospects, although in reality, they probably weren't lying, but their circumstances changed. If lying sounds harsh, let's call it "bending the truth." I know I've told someone I would consider their services at a later date when I knew I wouldn't. Because it wasn't comfortable for me to flat-out say I didn't want to work with them. Even saying "I don't think we're a good fit," is often bending the truth in these kinds of situations. 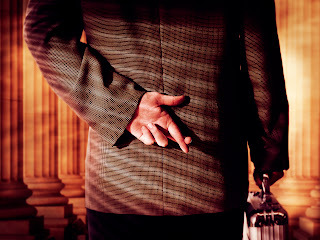 So if we know that prospects and clients lie to us, and we know that we are sometimes the client or the prospect, how about this: Are you lying to your audiences? On the one hand, we agree that people often lie to soften the blow or spare feelings. But how about the flip side of that? We lie to make ourselves look better. ** Do you make up answers that sound good during Q&A because you're uncomfortable saying "I don't know?" ** Do you drop names of well-known people with whom you have only a passing relationship? ** Do you sometimes pass off your opinions as facts because you've never actually delved into the topic enough to know what's true and what's false? ** Do you fudge information about the size or success of your business because you're afraid of being found lacking? ** Do you inflate your importance in a particular industry or group in order to impress people? Let's just get it out there: We all want to impress people. No matter how much we say we don't care what people think, we want to be liked, we want to be chosen, we want to be hired, we want to be recommended, we want to be recognized, we want to get fans and followers, and we want to be on top of the world -- our world -- whatever that means to each of us. There's nothing wrong with this; in fact, it means you're human. We're social animals (some might even say pack animals), are we not? The majority of us are not hermits, shunning society, but rather spend much of our time in social groups. We are part of many groups: our family group, our friends group, our religious or spiritual group, our cultural group, our work or industry group, our age and demographic group, our gender group... and so on. The question is this: When does lying become egregious? When does lying become obvious? When does lying ruin your credibility? If your audience can pull out their smart phones and Google what you're telling them, then you don't have much recourse. Maybe your audience doesn't realize in the moment that you're BS-ing them, but they will figure it out at some point. Someone will contradict your facts at a later date, and you will lose your status post-presentation. There are different degrees of truth and lies, fact and myth. We don't always tell everyone everything. "White lies" are frequently required in the context of social lubrication. And we don't always show people the dark, down, and disappointing sides of ourselves. Why should we? But we do get into the danger zone when our BS is easily verified. And these days, easily verified also means easily reported and easily spread. If you make a mistake, that's one thing. If you are consciously lying, and there's no good reason for it except to elevate yourself, please rethink your strategy. Your BS will come back to bite you.